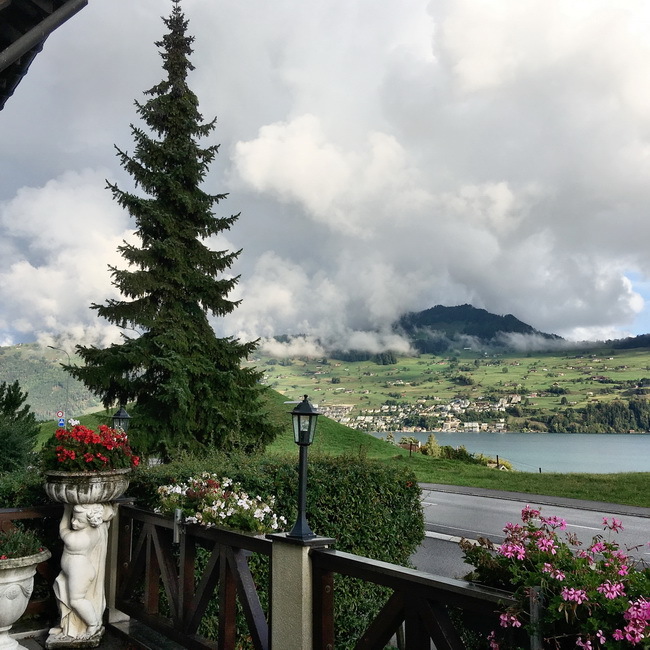 Just minutes apart, the clouds roll in and change the scene significantly in Lucerne, Switzerland. In Innsbruck it’s so easy to take the Nodkette train to the cable cars for the out-of-this world views in the Alps. 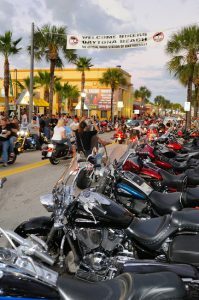 Dubbed the “World’s Largest Motorcycle Event,” Bike Week is a 10-day event filled with high-octane street festivals, concerts, motorcycle races, bike shows, rallies, manufacturer showcases and more. 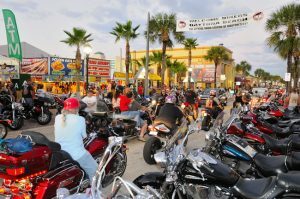 Established more than seven decades ago, nowadays over 500,000 motorcyclists make it an annual pilgrimage. 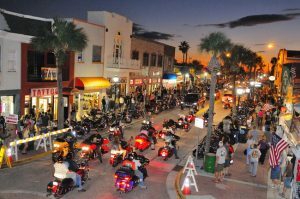 Motorcycle enthusiasts from around the world enjoy spring riding in Daytona Beach along historic Main Street and Beach Streets, Scenic A1A Highway or through the best of old Florida, the Ormond Beach Scenic Loop. There will be celebrating at Daytona International Speedway, Bruce Rossmeyer’s Destination Daytona, the U.S. 1 corridors in Daytona Beach and Ormond Beach, and at Riverfront Park in downtown Daytona Beach. With so many events taking place, use the calendar below to make sure that you don’t miss anything. 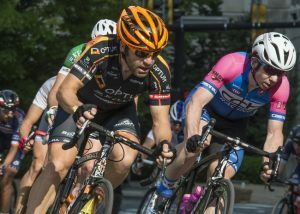 Named among the Top 10 criterium bike races in the country by USA Cycling, the Wilmington Grand Prix will celebrate its 11th anniversary May 19-21, 2017. 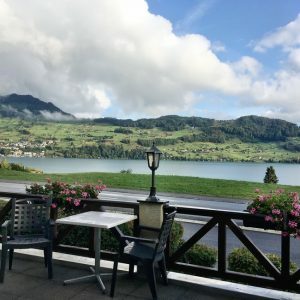 This international cycling event includes a free six-block street festival, a parade, a bucket-list recreational ride through a dozen world-class cultural attractions, sidewalk cafes, live music, demonstrations and a variety of free family rides and attractions. The action starts Friday night (May 19) with the Monkey Hill Time Trial, a 3.2-mile race against the clock through Wilmington’s Brandywine Park. Saturday (May 20) will feature two amateur races in the morning, culminating with the Women’s Pro and Men’s Pro races in the afternoon. Sunday (May 21) will see the return of the Seventh Annual Governor’s Ride and the Sixth Annual Delaware Gran Fondo. Last year’s Gran Fondo attracted cyclists from 15 states and three countries by offering them a scenic tour through the Brandywine Valley and some of Delaware’s most-prized cultural attractions. 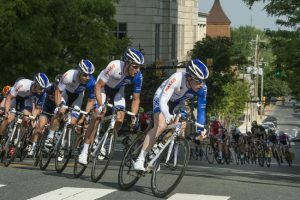 You do not have to be a cycling fan to enjoy Downtown Wilmington’s largest outdoor event. Visit website for more information and schedule. Enjoy lunch and watch the races with a table right on the course. This event is held rain or shine. The 44th Annual Cherry Blossom Festival is a celebration of spring commemorating the planting of 72 Yoshino Japanese Cherry Blossom trees in 1973. Hanami (cherry blossom) viewing, has been a Japanese custom since the 7th century when the aristocrats enjoyed the transient beauty of looking at sakura (cherry trees). Sakura is a symbol of Japan, and it’s said that there are over 400 varieties of cherry trees in Japan. 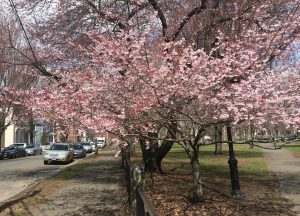 The longstanding tradition of the Cherry Blossom Festival, takes place in New Haven’s Historic Wooster Square, and offers something for everyone in the family, including your 4 -legged family member. 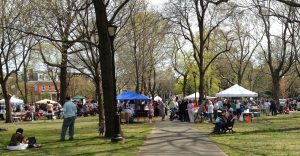 Enjoy free entertainment including music, dancing, shop a flea market, food, a children and family area that includes puppet shows, arts and crafts, face painting and activities from the Peabody Museum, New Haven Free Public Library’s Readmobile and a raptor-rescue organization -Horizon Wings. 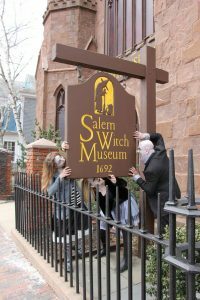 There is a Pet Friendly area, with New Haven Animal Shelter, Greater New Haven Cat Project, Little Shop of Howlers, Pups Without Partners and Veterinary Wellness Center. With so much to do don’t forget the main attraction, enjoying the scenic view of the early blooming cherry blossoms. 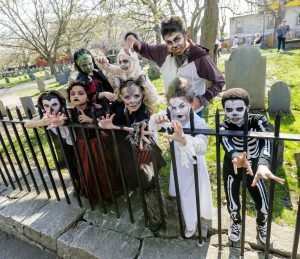 This family-friendly festival is a great and inexpensive way to bring in spring. Autumn is a beautiful time of year on the coast of Maine. 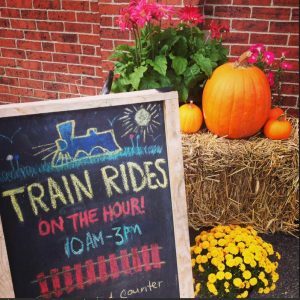 Enjoy the season with a visit to the Maine Narrow Gauge Railroad Museum and a ride aboard the Pumpkin Train. 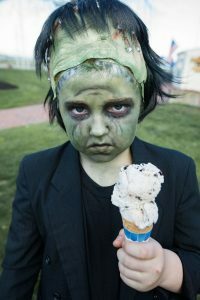 Children can explore the museum , which offers a children’s play area with train tables, coloring activities, dress-up like a conductor, and child-size train station and train to climb in and the featured activity where you can paint a miniature pumpkin to bring home as a souvenir to commemorate the day. 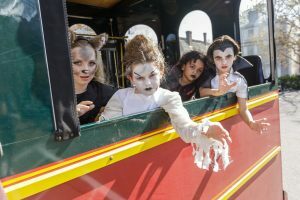 All visitors are treated to complimentary hot cider and cookies as they travel along Portland’s waterfront. 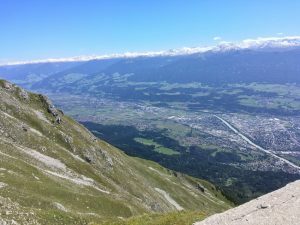 The train ride lasts approximately 40 minutes and travels 1.5 miles (3 miles round trip). Train crew and/or museum docents are aboard with historical and site information and providing a narrative throughout the ride. Both open air cars and enclosed cars are available. Celebrate the beauty of autumn with a ride aboard the Pumpkin Train. 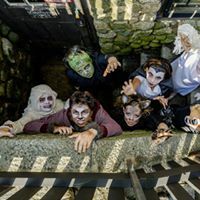 It’s fun for the whole family and even family-friendly pets on a leash are welcome to this leisurely way to enjoy the scenic Eastern Promenade of Casco Bay. Trains operates rain or shine. 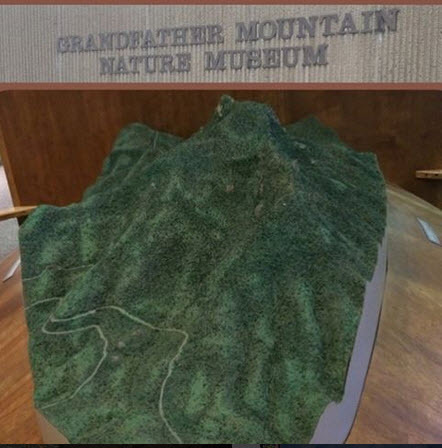 Daniel Boone first came to the mountains of NC in 1752, and he roamed around the area of Grandfather Mountain, which is today one of NC’s top scenic attractions. This is a replica of his famous carving on a Beech tree that reads “D. Boon killed a bar o this tree 1775” which you will find in The Grandfather Mountain Nature Museum. 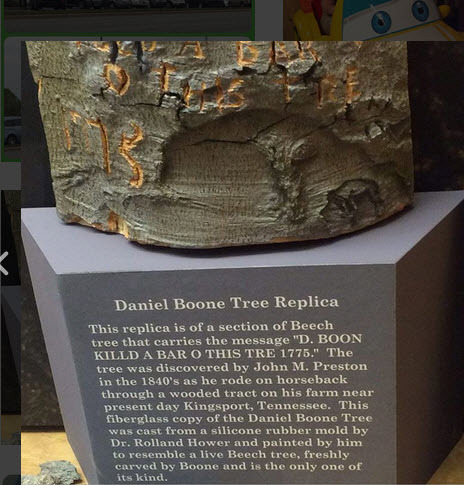 The tree was actually in Kingsport, TN. At the Nature Museum, you can find this scale model of Grandfather Mountain, which is one of NC’s top scenic attractions. The museum houses more than 2 dozen exhibits about the natural history of the area, and there is a nature conservancy on the grounds. You have to admire their moxie. Contortionists are being placed inside suitcases which are then placed inside the cargo hold of buses in Spain. 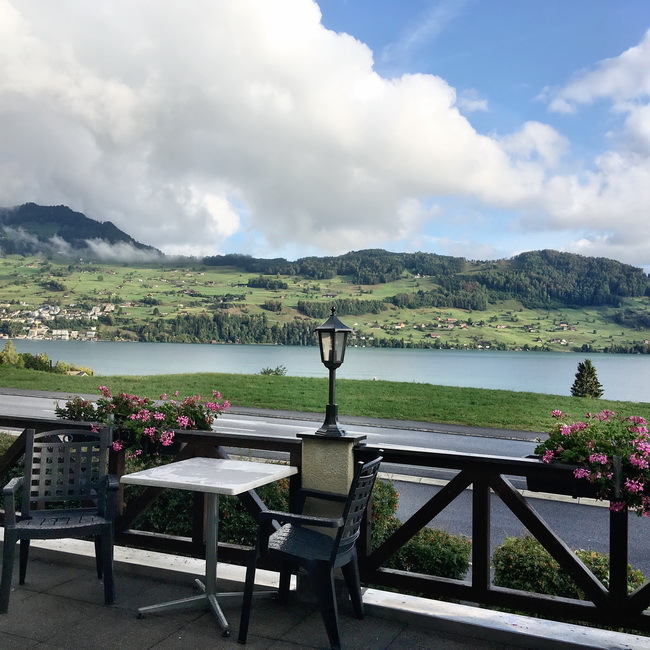 They then have the opportunity to go through any and all of your luggage and help themselves to whatever they want, while you are enjoying the scenic rides between popular tourist destinations. By the time you have reached the end of your journey, they (and their booty) are back inside their suitcase, ready to be plucked off the bus by an accomplice. 47 mySQL queries executed in 0.558 seconds.